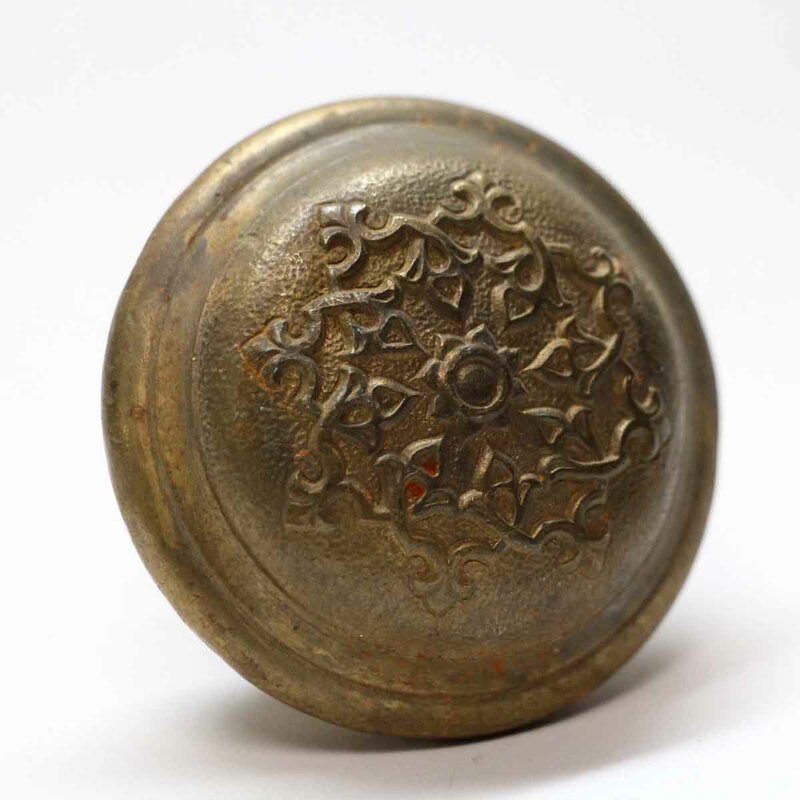 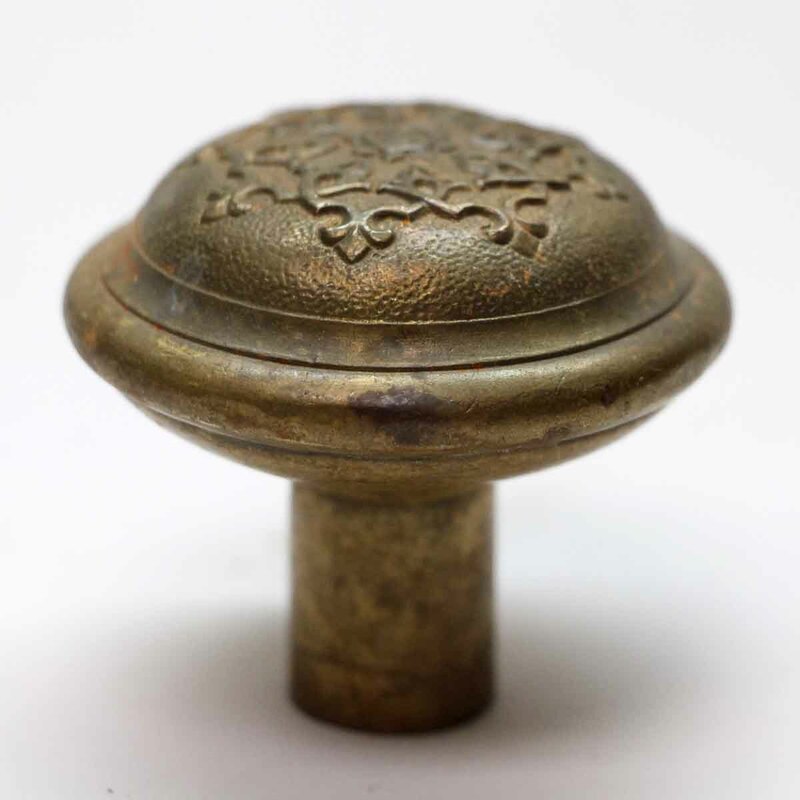 This Gothic style eight fold knob is made of brass. 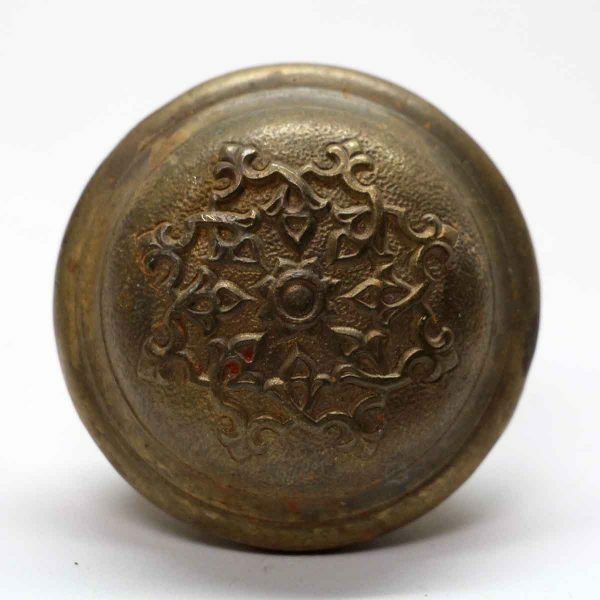 The manufacture is unknown. 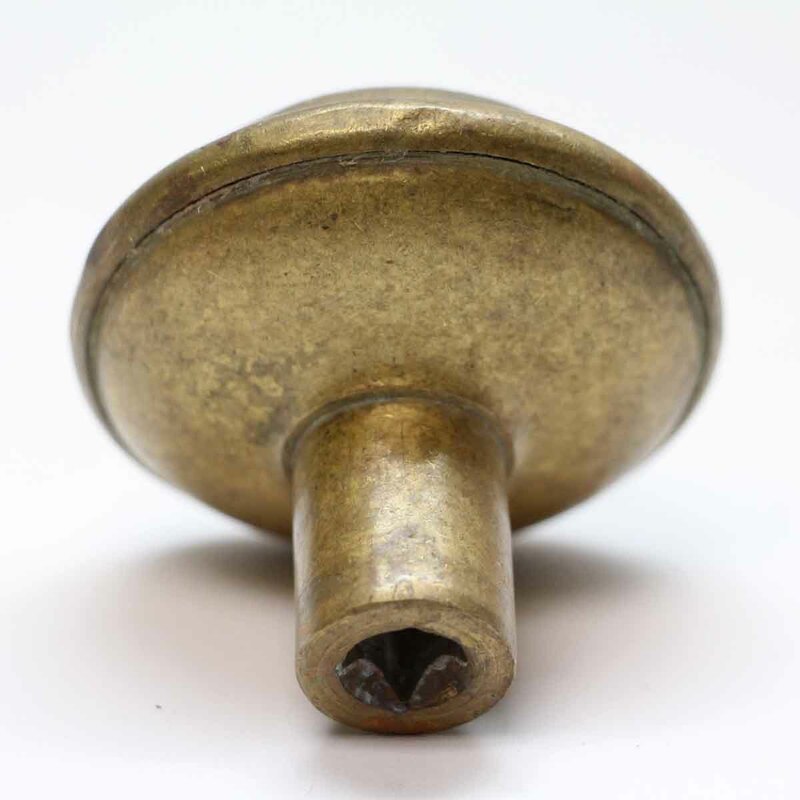 Sold as one single knob.